All about the latest DTH pricing for packs and channels. Broadcasters can dictate their own pricing to TRAI directly while service providers will have the chance to compete against their rivals with aggressive pricing. The new regulations have given birth to several new terminologies in the DTH sector and if you haven’t been following this space, chances are it will be difficult for you to grasp all the new changes. The new regulations have already mandated broadcasters to give them prices for individual channels as well as clusters. Most service providers have already listed the prices for their own packs as well as started showing the base pack compositions. Consumers are required to select their packs by January 31, 2019. Therefore, with a few days left for the new regulations to come into effect, here’s all you need to know about the new DTH regulations in 10 simple points. – The new regulations have made for the mandatory inclusion of a la carte method for choosing channels, i.e. pay only for what you choose. All DTH operators have to let consumers choose individual channels and create custom channel packages. However, the option for DTH operator-curated channel packs will still exist. – The base pack is a necessity for those who opt for the a la carte channels selection system. The base pack will consist of at least 100 channels and can include a combination of free-to-air channels or pay channels. The maximum price for a base pack can be set up to Rs 130. In addition to this, users will have to pay 18 per cent GST. All 25 Doordarshan channels will be included in the base pack as mandatory addition. – If users want more channels than what a base pack will contain, they will have to pay for an additional slot. Each slot can hold up to 25 channels and will be chargeable with a separate Network Capacity Fee, even if the slot doesn’t hold 25 channels. – Prices for Standard Definition (SD) channels will be lower than those of High Definition (HD) channels. However, both SD and HD channels can be added to the base pack. The prices for pay channels will be added over the price of the base pack. 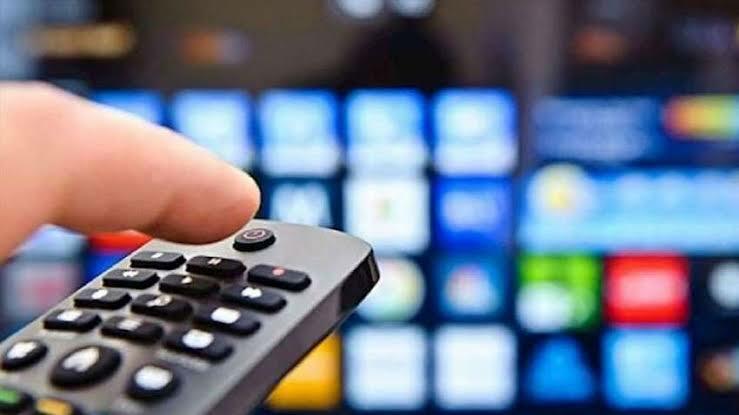 – Even if a consumer chooses all Free-To-Air (FTA) channels in the base pack, he/she will have to pay for the Network Capacity Fee for the base pack plus the taxes. A maximum sum of approximately Rs 154 will be required for choosing all FTA channels. – The deadline for moving over to the new regulations has been set until January 31. Consumers will have to choose their base packs in advance. If the consumer fails to do so, his/her TV subscription may face disruption. Consumers should contact their DTH operator to select the base packs. – Speaking of disruption, if a service provider fails to resolve any issue within a period of 72 hours from the time of the complaint, the customer won’t have to pay any amount for the fix. – To help consumers estimate their TV bills post January 31, TRAI has launched a Channel Selector app. The web app emulates the entire process of choosing channels on a la carte basis as well as choosing channel clusters. It then gives out a rough estimate of the bill that they can expect over the coming months. – If a consumer has subscribed for a long term plan from the DTH operator, he/she will continue to enjoy all the services and benefits till that plan is expired. Post that, the new plans will come into effect. However, the base pack has to be decided before January 31. – A subscriber can request for disconnection at least 15 days in advance to the DTH operator. The DTH operator shall disconnect the connection and refund the deposit within 7 days subject to fulfilment of terms and conditions of services.